Thomas invites you to join him on his Summer Holidays. 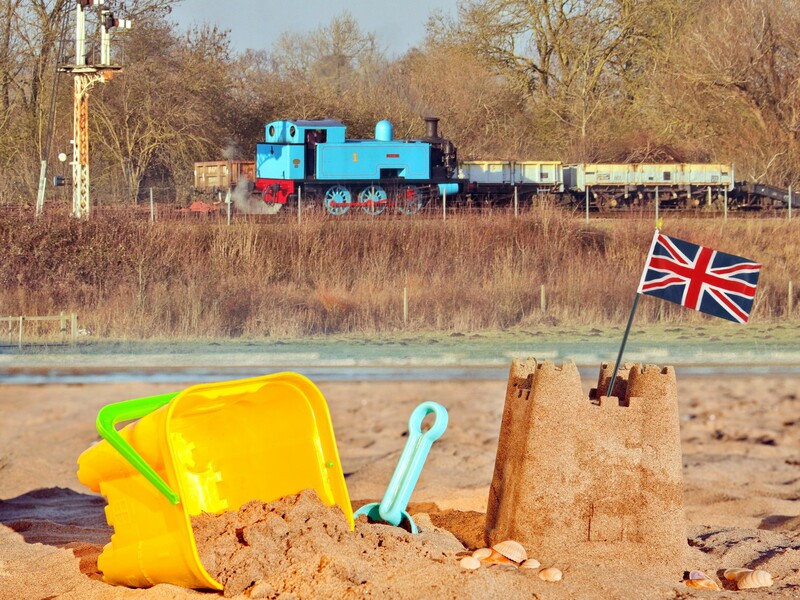 Pack your sunglasses, bucket and spade and join Thomas on the Nene Valley Railway’s Riviera for Thomas’ Summer Holiday! Enjoy a summer holiday without leaving Peterborough. You can ride behind the star of the show Thomas, who will be pulling his very own special Holiday train through his own channel tunnel. But there is also so much more included in your ticket, with activities and Thomas’ other friends up and down the line from Wansford to Peterborough. 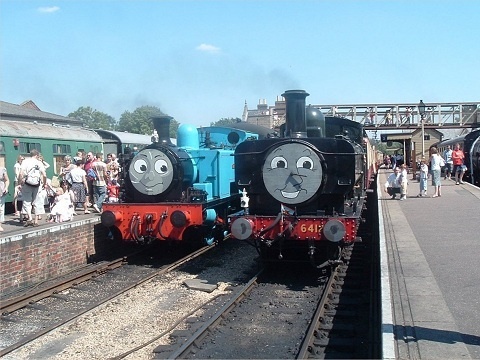 Simply travel behind one of Thomas' friends to get off at other stations for more fun. Come rain or shine, you’re bound to have a great day out. Join us from 9.30-4.00 each day. One of Thomas’ friends will be pulling trains from all our stations. Your rover tickets allow unlimited train rides. Just hop on and hop off. 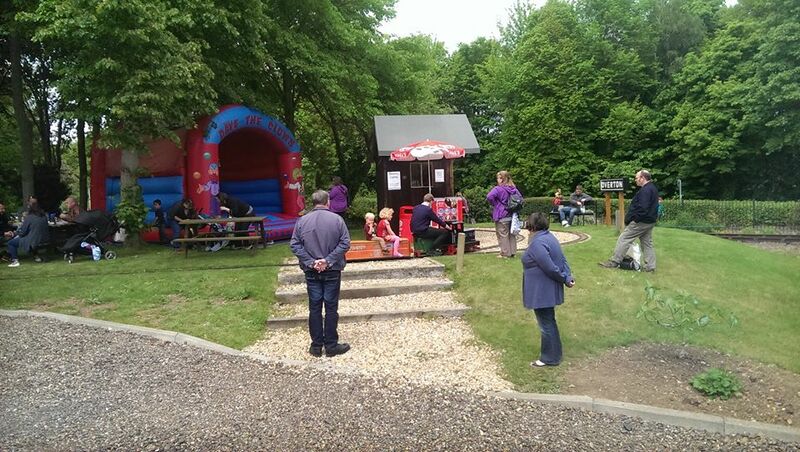 Stop off at Overton, for Ice creams our tea room, Bouncy Castle and Miniature railway, also explore that station yard with many railway items to see. All our stations are easily reached.